Many people say Drupal is complicated to use, and that could easily be true to say it is also one of the most powerful CMS out there. 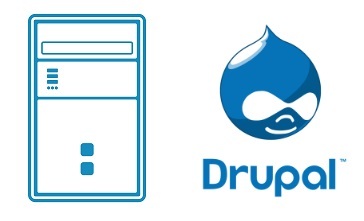 As of this writing, Drupal is the CMS powering many of the world’s websites. If you are someone looking to move beyond WordPress or even Joomla, looking at the best Drupal hosting you can find is probably on your list of to-dos. But how to sort the “wheat” from the “chaff” as it were? 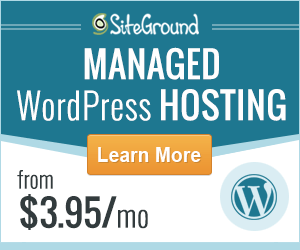 After all, there are tons of hosting sites out there that offer Drupal support. Which hosting sites are truly the best for making sure that your Drupal-run site has the most uptime, disk space, and the best support? It’s likely you have a team to put this data together, but you don’t have time to pussyfoot around while your business grows. So we’ve done the hard work for you and put together a list of top Drupal hosting sites that offer truly competitive plans that will give you the best customer support, disk space, uptime and other important aspects of keeping your Drupal website up and running. Read on for the best info you’ll get all day.